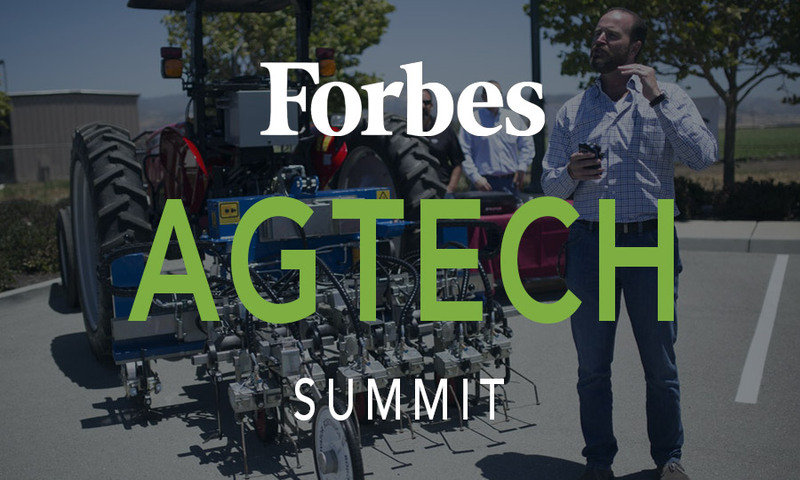 3Bar Biologics greatly improves the health and yield of agricultural crops with simple-to-use, on-site fermentation technology, called LiveMicrobe™, that delivers to farmers at the time of application the most highly viable and abundant beneficial microbes. 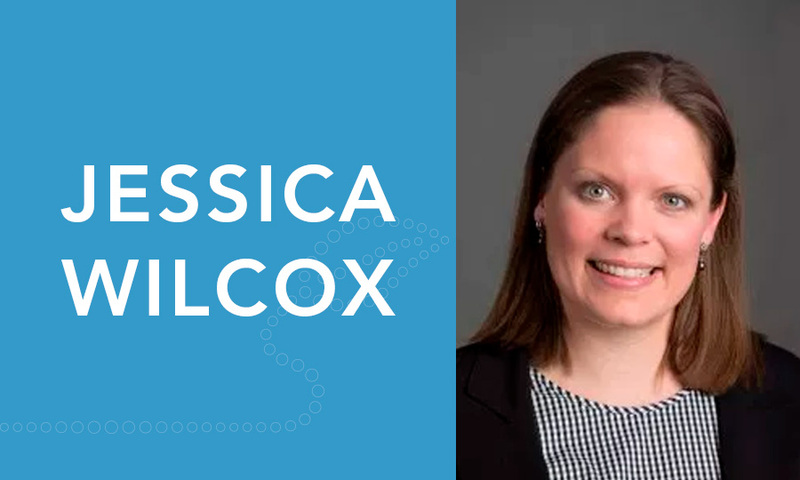 3Bar Biologics, formed in 2014 as a spin out of The Ohio State University, is dedicated to improving farm yield, profitability, and sustainability using beneficial microbial products. We seek to realize the potential of biological products to provide growers with new modes of action to fight resistance, increase nutrient uptake to reduce fertilizer run-off, and supply natural solutions for insect, disease and weed control. Our vision is to become the premier industry partner for creating the breakthrough biologic products. 3 Bar‘s point of differentiation is its proprietary two-chamber LiveMicrobe™ package and delivery system that activates the “sleeping microbes” with a push of a button in a sealed and closed container. LiveMicrobe™ on-site fermentation guarantees the grower the most abundant and freshest microbes compared with shelf-life limited formulations, ultimately ensuring the biologic can do its job. 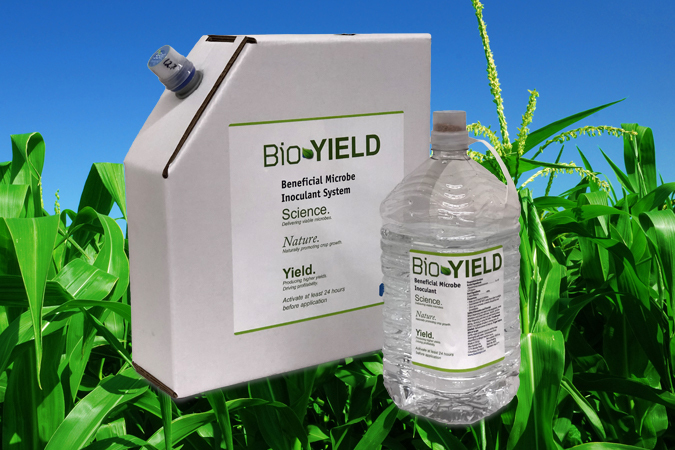 Bio-YIELD® is a beneficial microbe delivery system using microbes isolated from local (Ohio) fields to enrich the plant rhizosphere, ultimately producing faster emergence, healthier plants and higher yields. 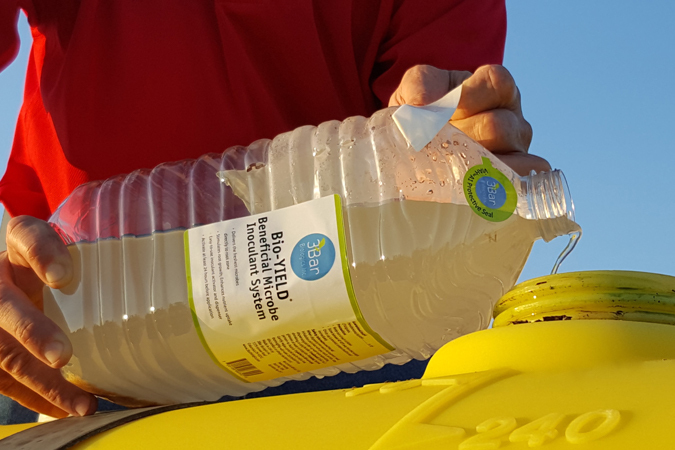 The farmer simply activates the product on the farm by pressing the cap which drops the microbes into the growth solution. The beneficial microbes rapidly multiply reaching billions within 24 hours and are ready to apply to seed or in-furrow within 14 days of planting. Our team and our technology are making news. 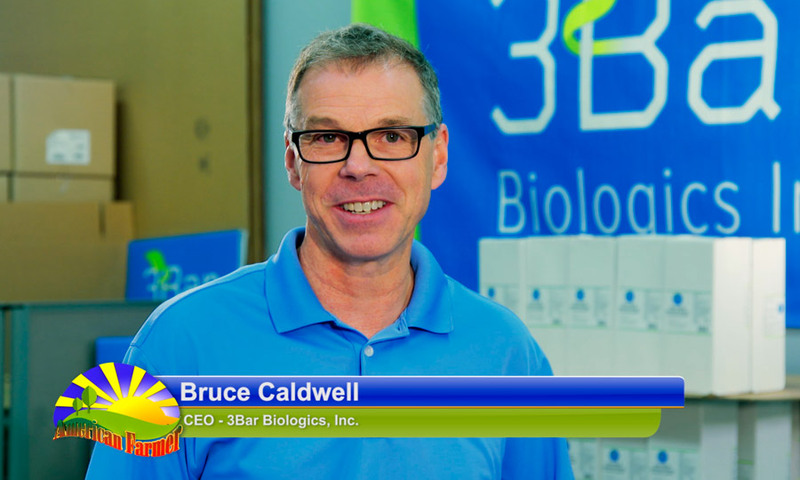 From announcing new collaborations to sharing new applications, 3Bar is excited to spread the word about how our ground-breaking LiveMicrobe(tm) technology is improving the way we sustainably farm.